As more companies begin adopting augmented reality in the workplace, providers like Vuzix reap the benefits. After revealing increased sales in the second quarter financial results, the smart glasses maker announced a partnership with Blackberry that strengthens their enterprise offering. 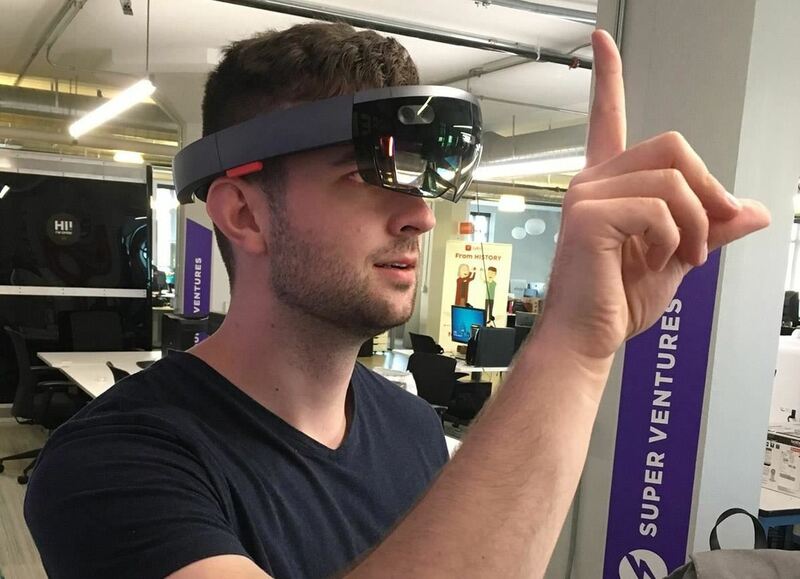 In other news, Verizon selected an augmented reality startup as part of their Media Tech Venture Studio. Building on their momentum from the first quarter, Vuzix achieved second quarter sales figures that more than doubled their output from the corresponding period last year. With Paul Boris stepping into the role of chief operating officer, the company ended the quarter with more than $1.3 million in sales from their products and engineering services, a 136 percent increase compared to second quarter 2016. Nearly half of their sales revenue for the quarter comes courtesy of engineering services for a smart glasses development project with Toshiba, while product sales benefited from deals with John Deeere and WS Kunstoff-Service. "2017 is off to strong start at Vuzix after achieving our second consecutive quarter of $1 million plus revenue during the second quarter and we are preparing to deliver significantly more revenue in the second half of 2017 driven by commercial enterprise smart glasses deployments," said Paul Travers, president and CEO of Vuzix (and NR50 member) in a news release. 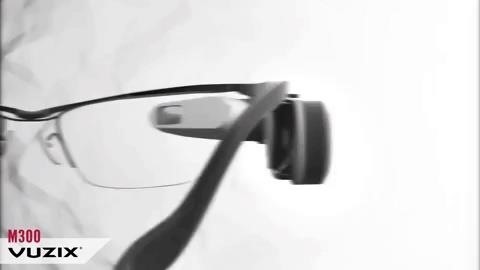 Despite the growth, Vuzix saw increases in gross loss compared to second quarter 2016 due to higher cost of sales, attributed to production and quality issues from their domestic manufacturing partner; Vuzix recently transitioned these operations to a facility in China, which they expect to contribute in controlling costs. Vuzix has enlisted BlackBerry Limited and their Unified Endpoint Management (UEM) to deploy M300 Smart Glasses to Vuzix's corporate customers. Along with software productivity software provided through their partnership with Ubimax, Vuzix can now offer a full package for enterprises to integrate and operate augmented reality devices, with Blackberry UEM providing the tools for activating, managing, securing devices for the workforce. Verizon's venture capital unit Verizon Ventures, along with partner R/GA, has selected eight startup companies for their Media Tech Venture Program. Selected based on their alignment to Verizon's strategic objectives, the program allows the startups to work closely with Verizon on a variety of projects and gives them access to R/GA's services as well as the opportunity to network with investors, mentors, and brand leaders. One of the selected startups, cognitiveVR collects user insights from virtual and augmented reality experiences for brands and marketers. "Verizon is continuously looking for ways to stay ahead of the media innovation curve and the changing ways consumers interact and engage with content," said John Doherty, SVP of corporate development at Verizon and head of Verizon Ventures, via news release. "Partnering with R/GA Ventures and the new class of startups in the Media Tech Venture Studio allows us to keep our finger on the pulse of the digital media revolution while providing these startups with access to our advanced technology resources and acclaimed experience."